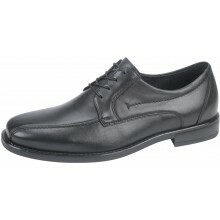 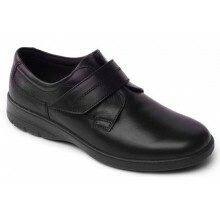 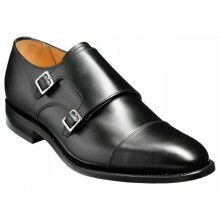 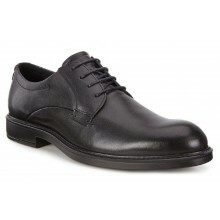 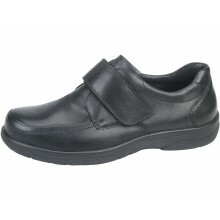 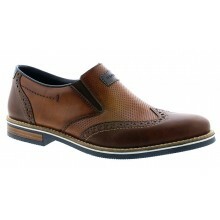 Weddings, Work, Christenings or simply a meal out, we have smart mens formal shoes for all professional occasions. 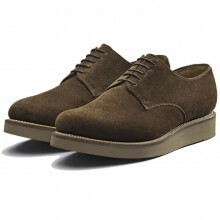 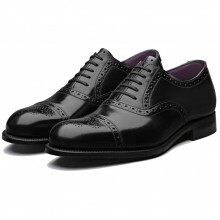 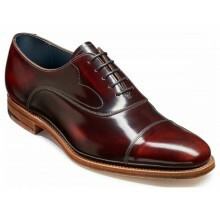 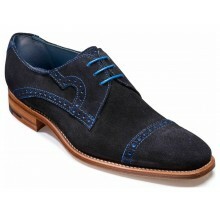 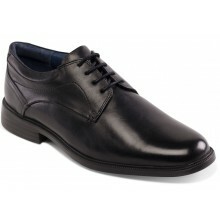 Plain Oxford designs are the ultimate in formal footwear. 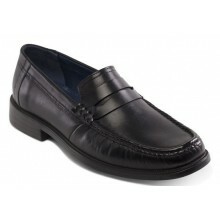 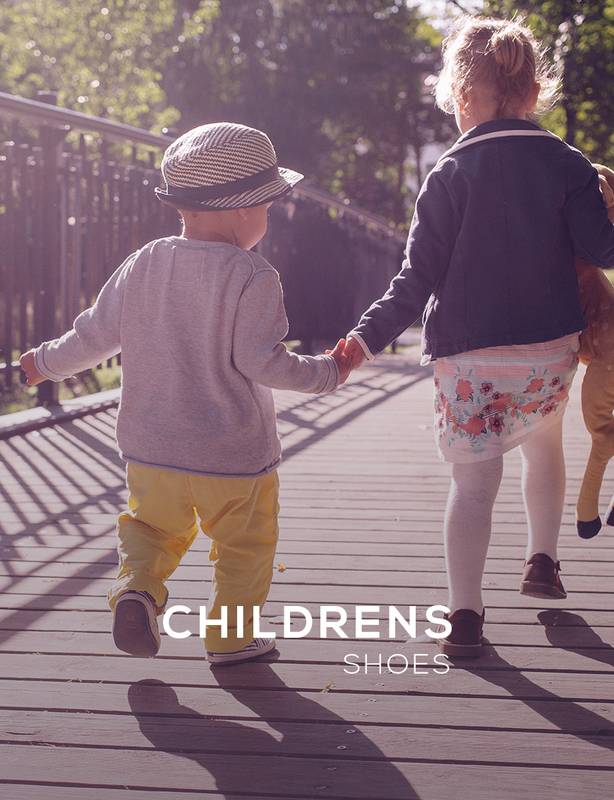 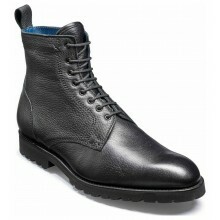 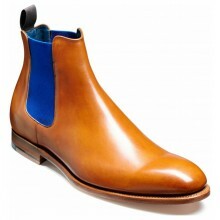 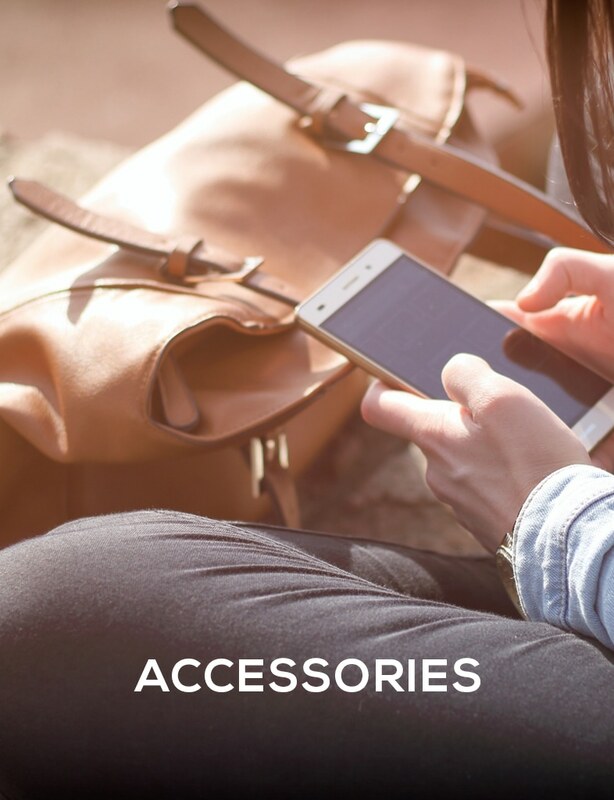 They boast a classic shoe style in genuine leather, from traditional Northamptonshire manufacturers with a reputation for quality. 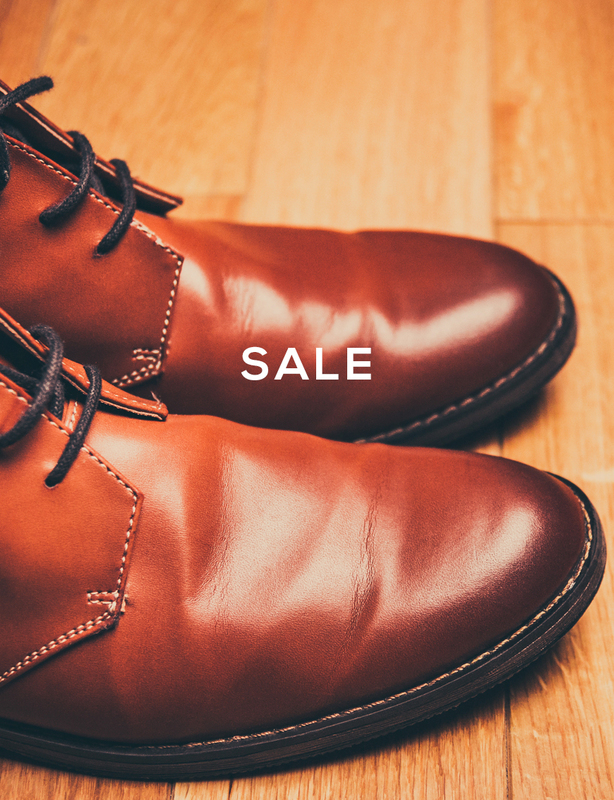 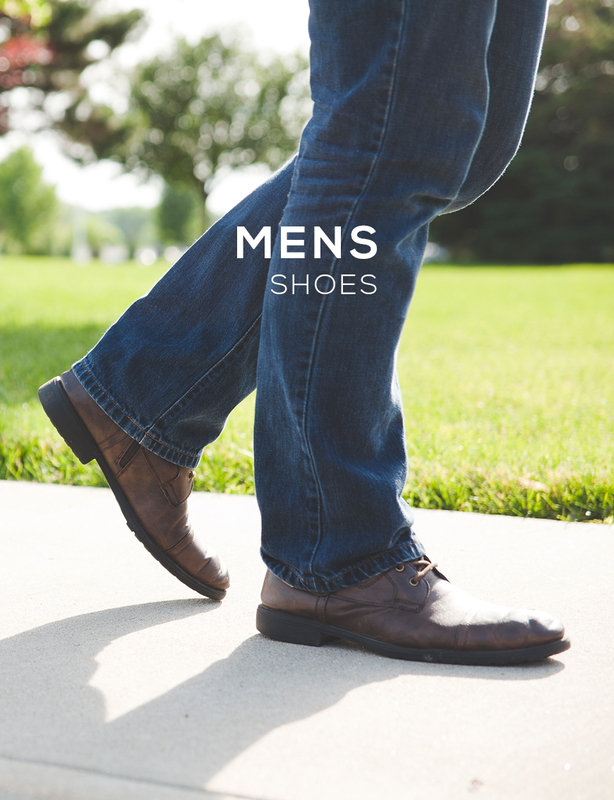 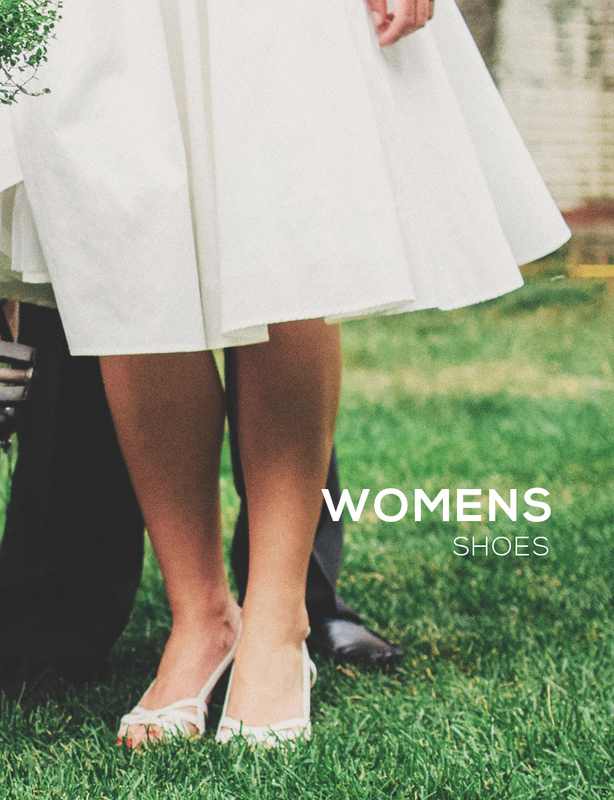 We are proud to offer a large range of mens footwear from brands such as Loake, Barker, Sanders and Dr Martens. 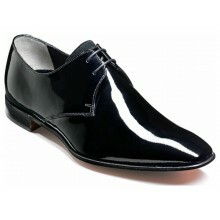 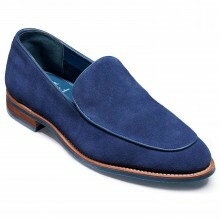 All orders on mens formal shoes come with our Shoes International 'Price Pledge' and free UK delivery on all orders.